Want an Increase in MCA Sales? Hire a Lead Generation Service Today! As new businesses continue to enter the market, the need for financing solutions is on the rise. While traditional banks have made the qualifying criteria tough for small business owners, there is always a requirement of funds in businesses for the smooth flow of operations. But, where does the capital come from? A merchant cash advance is the easiest financing solution. It is a fast, secure and safe alternative to traditional bank loans. Generally, the start-ups and small businesses who are new to the industry do not have a good credit score, so qualifying for bank loans is difficult for them. And, a merchant cash advance turns out to be the best solution. This is the reason why a merchant cash advance is gaining popularity among business owners. However, the MCA providers are facing difficulty in finding new prospects and marketing merchant cash advances. Different kinds of merchant cash advance marketing tactics such as social media marketing, search engine optimization, etc. are strategized by MCA providers in order to reach maximum customers and sell business loans efficiently. Hiring a professional lead generation service is the best approach to marketing a merchant cash advance. Buying merchant cash advance leads will help you understand your target prospects so that you can launch a strategic MCA marketing campaign. At Merchant Financing Leads, we are one of the leading suppliers of qualified MCA leads that help you strategize a result-oriented marketing campaign. Fresh and qualified leads- At Merchant Financing Leads, we provide fresh and qualified business loan leads. These leads lists are updated on a regular basis and provide complete information about your targeted customers. Cost Effective- For merchant cash advance providers, searching for prospects by them will consume a lot of time and money. Buying merchant cash advance leads from a professional service is the cost-effective approach to find target prospects and sell business loans. Industry experience- We are an expert merchant cash advance provider company that makes use of all the latest methods and marketing strategies to promote your business. DNC Compliance- All our live generated leads are DNC compliant. So, you need not worry about the quality at all. Getting merchant cash advance leads from a professional firm like ours helps with merchant cash advance marketing in a more effective way and yields better results. Consequently, your business will be able to generate a good deal of ROI each time you invest in a lead generation service, and you will notice it soon. 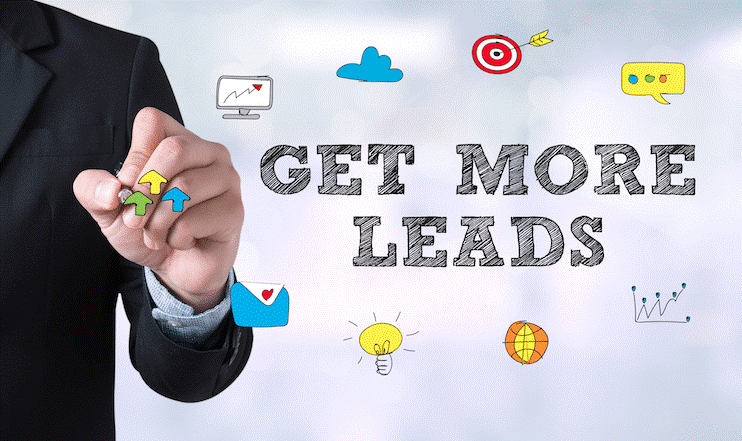 So, if you are working in MCA industry and planning to launch a strategic merchant cash advance marketing campaign in order to attract leads and sell business loans, sign up for our lead generation program now!